The Whitesell organization, southern New Jersey’s largest, privately-held real estate development and management company, has announced that Thomas J. Heitzman has been promoted to President. 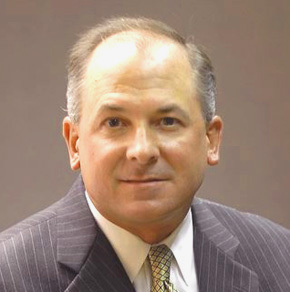 Heitzman joined the Whitesell organization in 2002, and had previously served as Executive Vice President and Chief Operating Officer of the company. In his new role Heitzman will oversee the company’s strategic planning, finances and management team, and ongoing efforts to enhance existing portfolio assets, as well as the pursuit of opportunities for new development and expansion. Heitzman succeeds Richard J. Cureton, who retired from the firm in September after thirty years of service, a period of significant growth and expansion for the company. Cureton served as company President from 2006 until his retirement. Founded nearly sixty years ago, the Whitesell organization is a full-service commercial real estate development and management company. The third-generation, family-owned company owns and manages approximately 9.0 million square feet of industrial and office space in southern New Jersey and southeastern Pennsylvania. For more information about the Whitesell organization, visit www.whitesellco.com. © 2019 Whitesell Inc. All rights reserved.